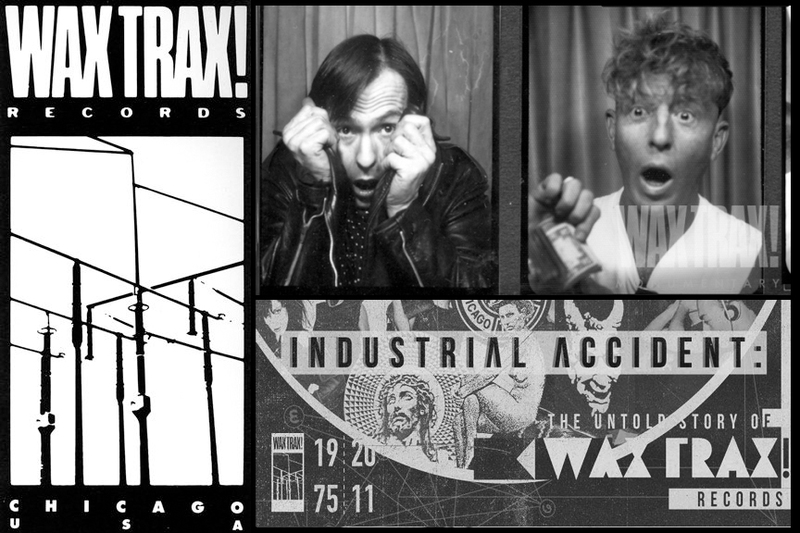 The story of Waxtrax! Records, the famed record store turned recording label who launched industrial music icons Ministry, Front 242, My Life With the Thrill Kill Kult, and many more. Join Jim Nash and Dannie Flesher on a trip through the '80s underground as their revolutionary Chicago record store transforms into the pioneering label. A rise and fall story with lasting influences on the music landscape.